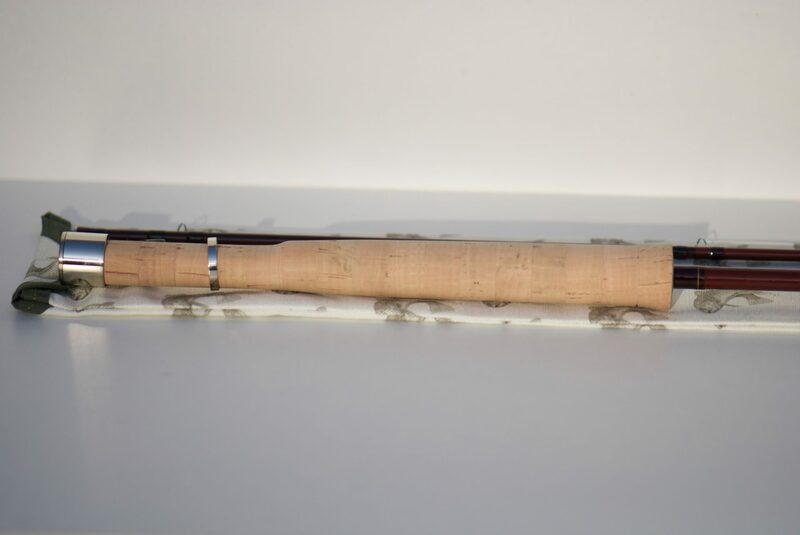 Normally I always write that the great tapers of Tomo are “toys for boys” on the waterfront, but this taper is a real big guy, with a lot of power and a quick recovery is a real distance caster as well and can have also a 6wt line. 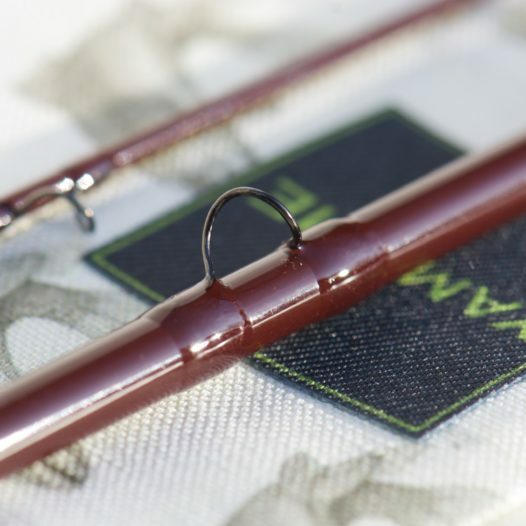 So a great rot for great trout. 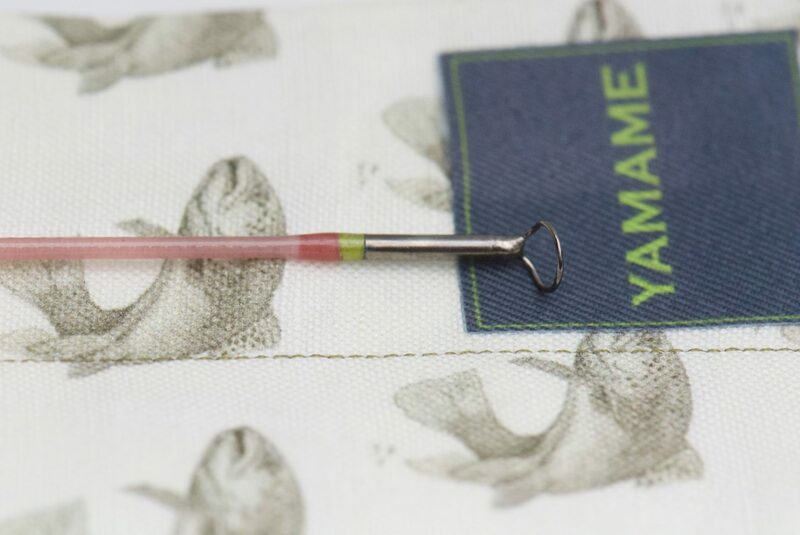 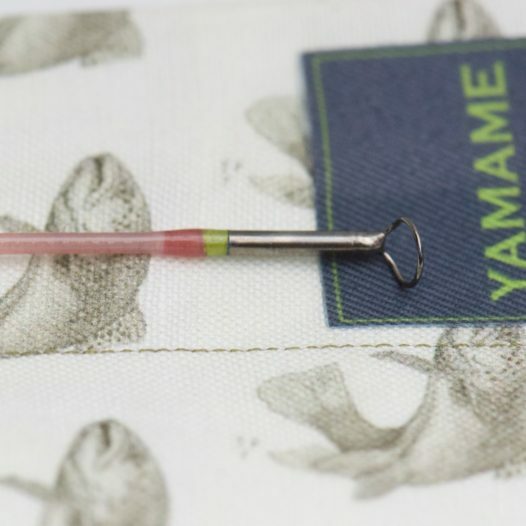 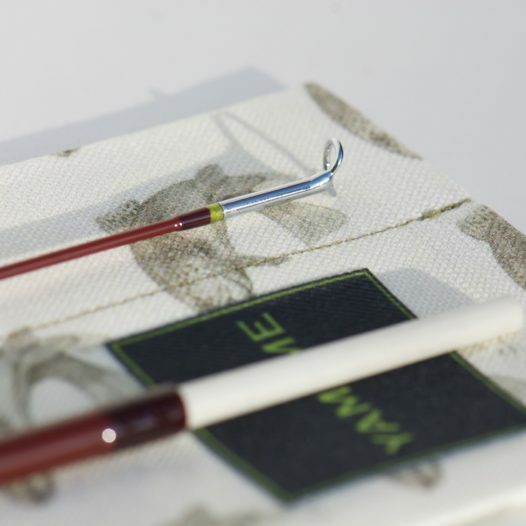 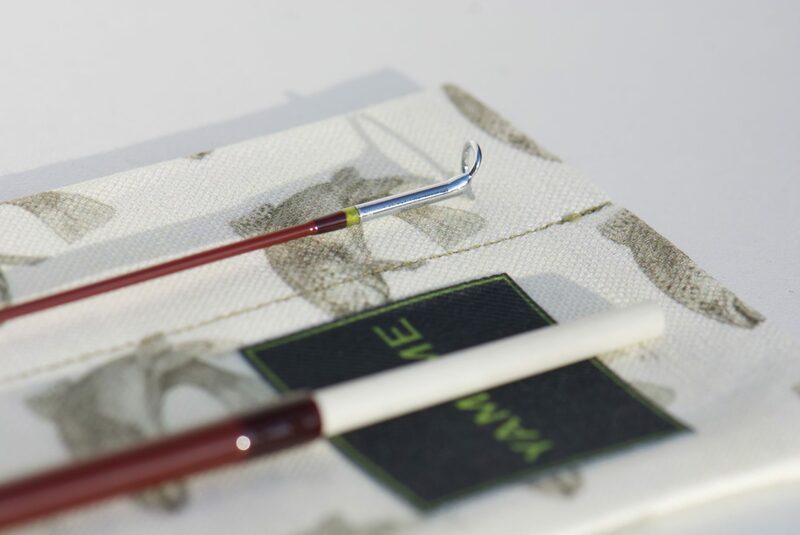 The blued Mildrum stripping guide and Snake Brand Original guides are wrapped with Kimono silk Ginger Flower. 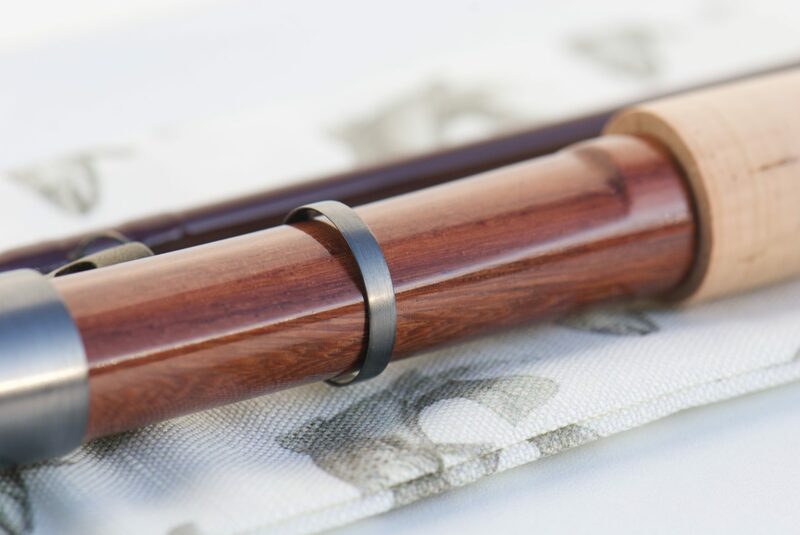 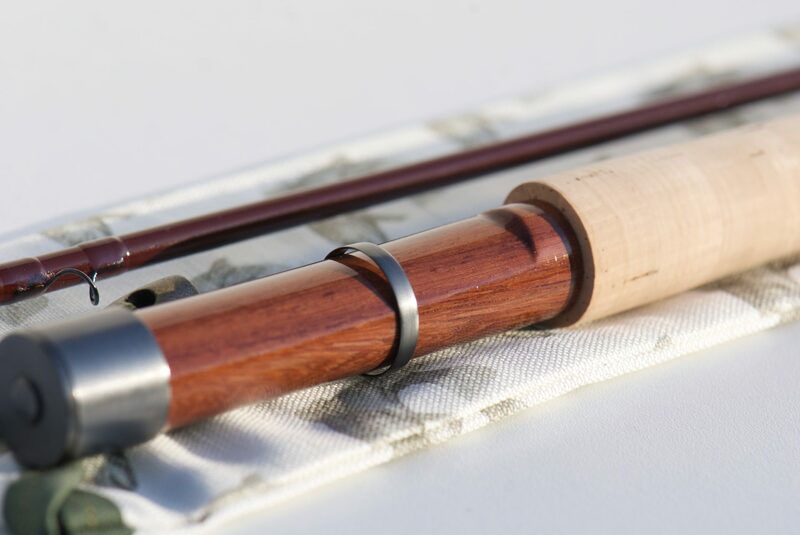 Tapered Ritz grip and Blued Nickel Silver hardware all made in house. 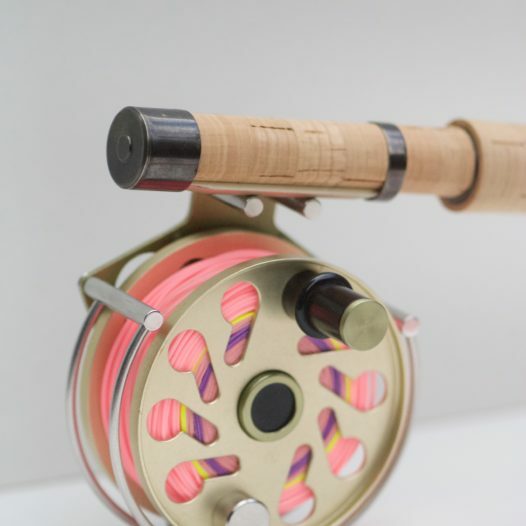 Reels are ATH and Genesis Approach. 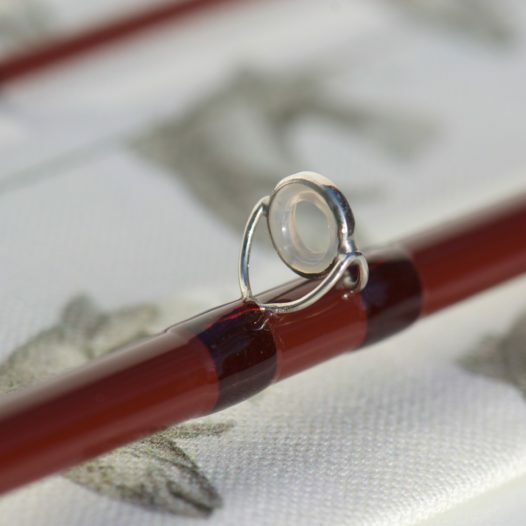 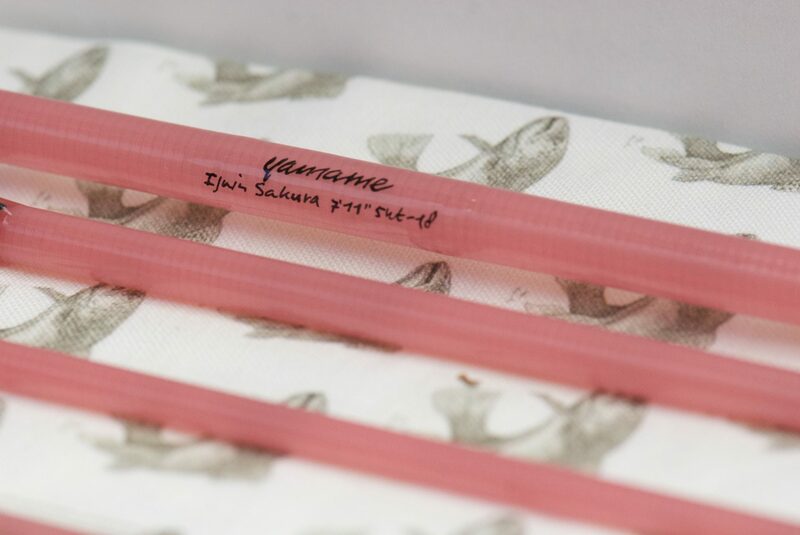 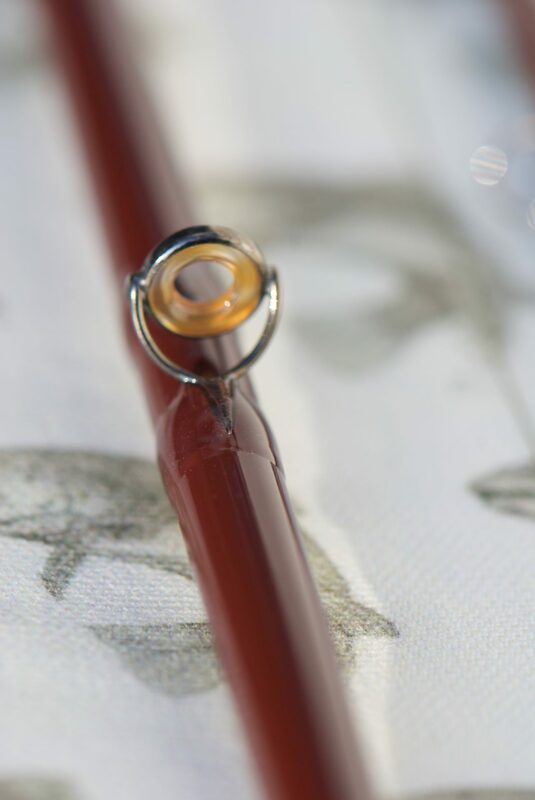 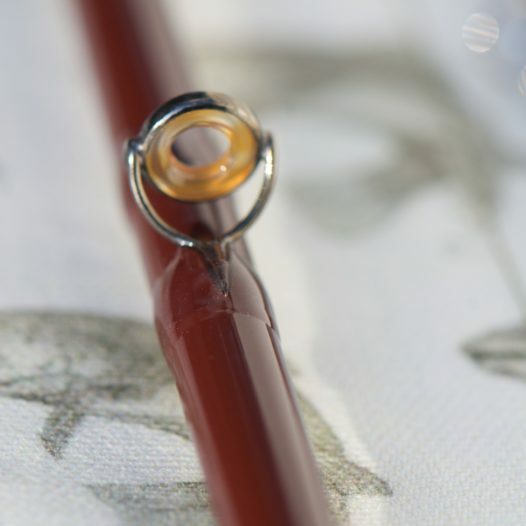 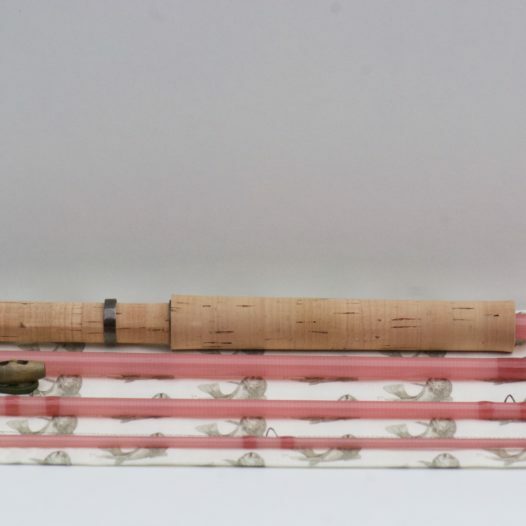 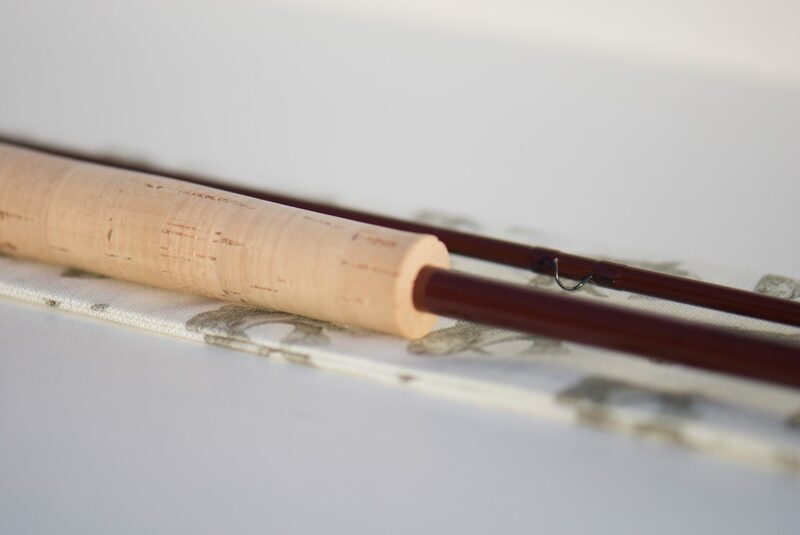 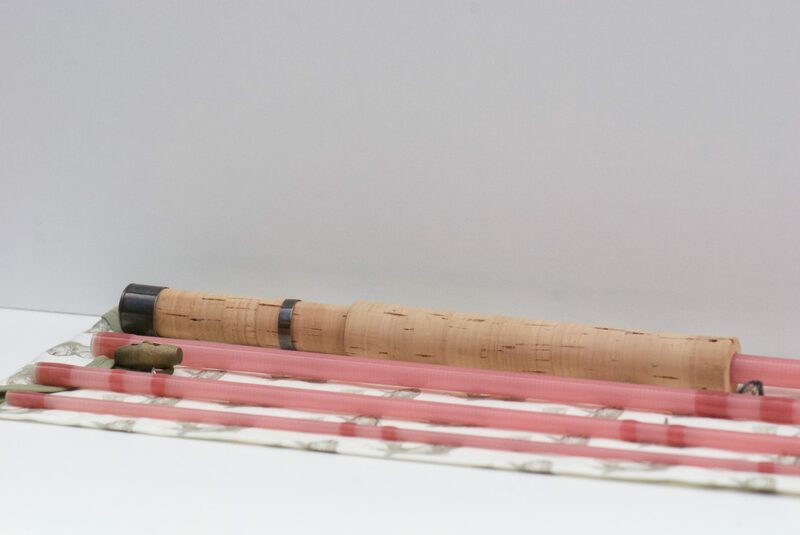 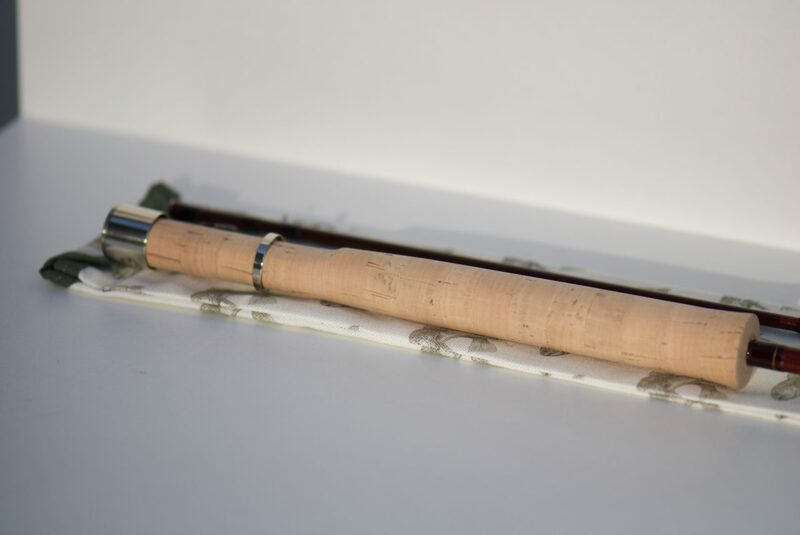 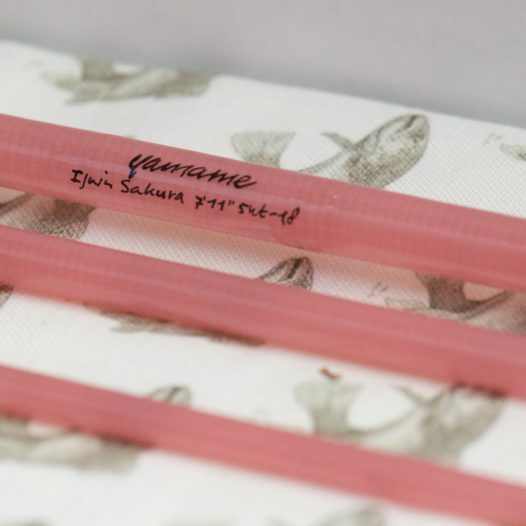 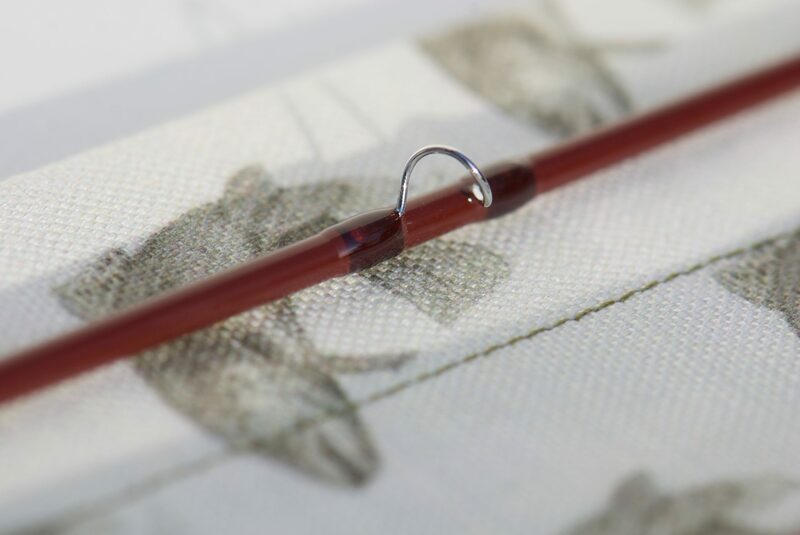 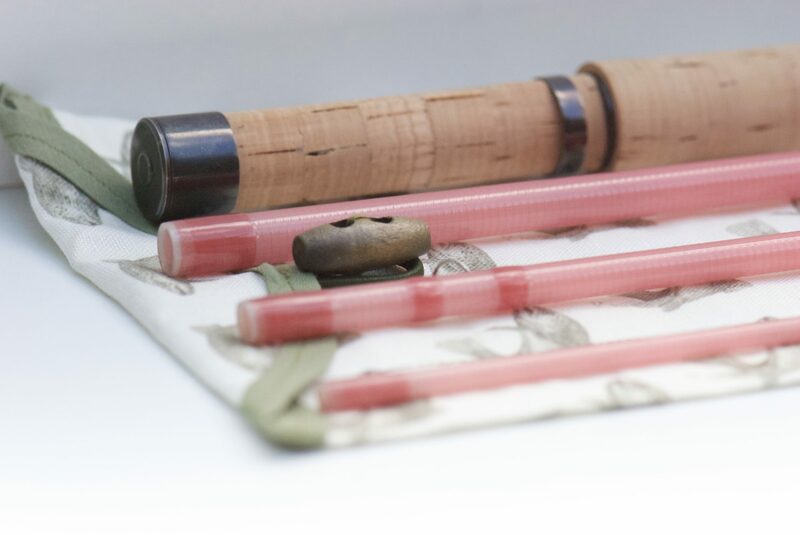 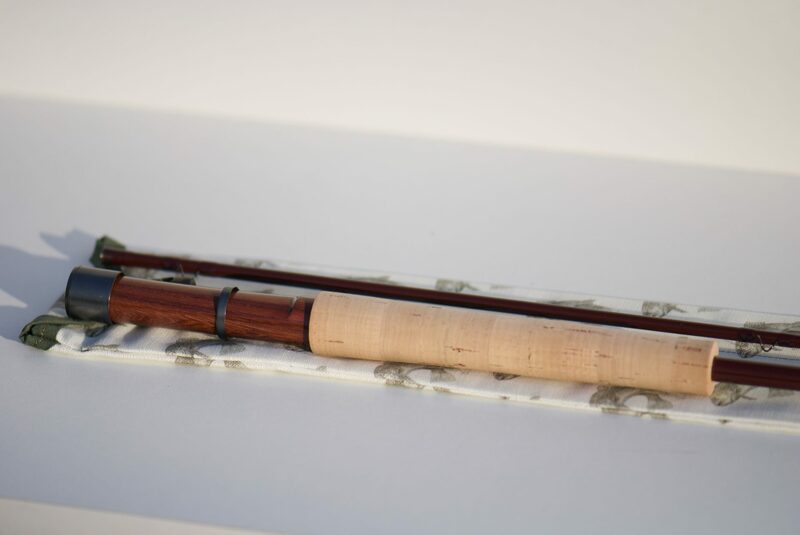 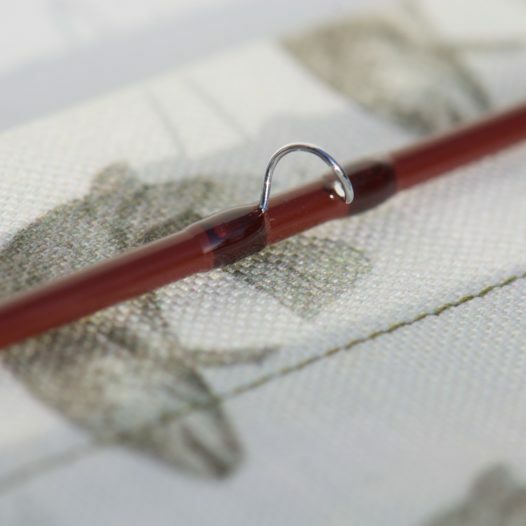 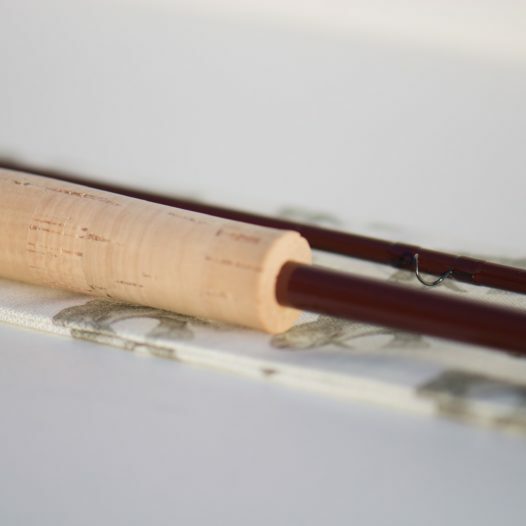 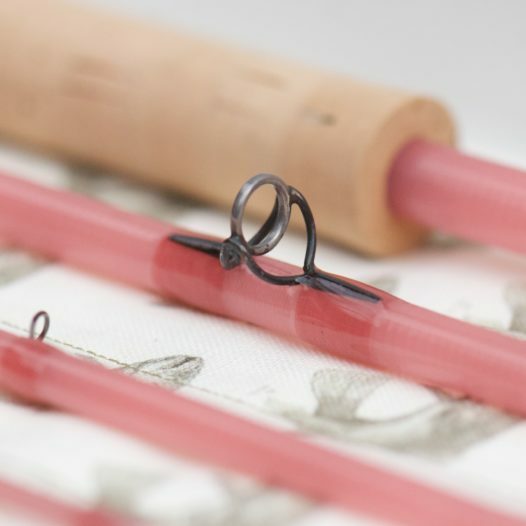 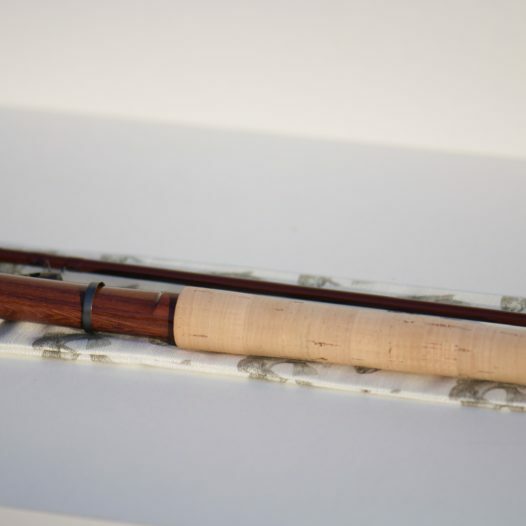 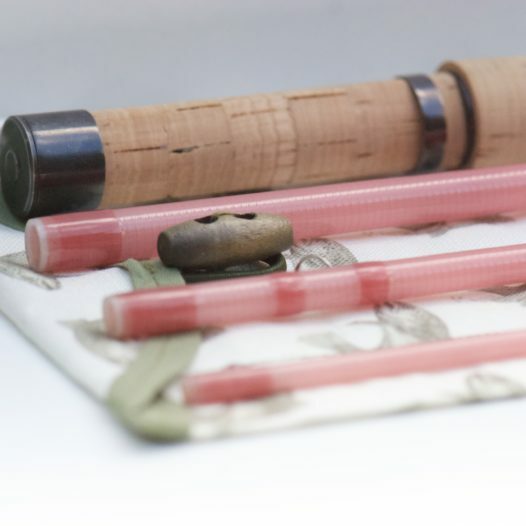 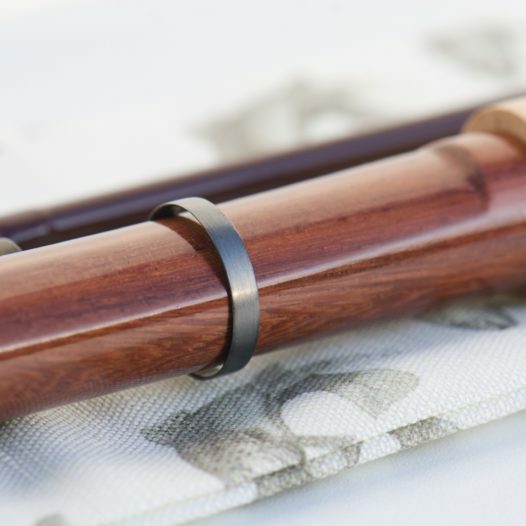 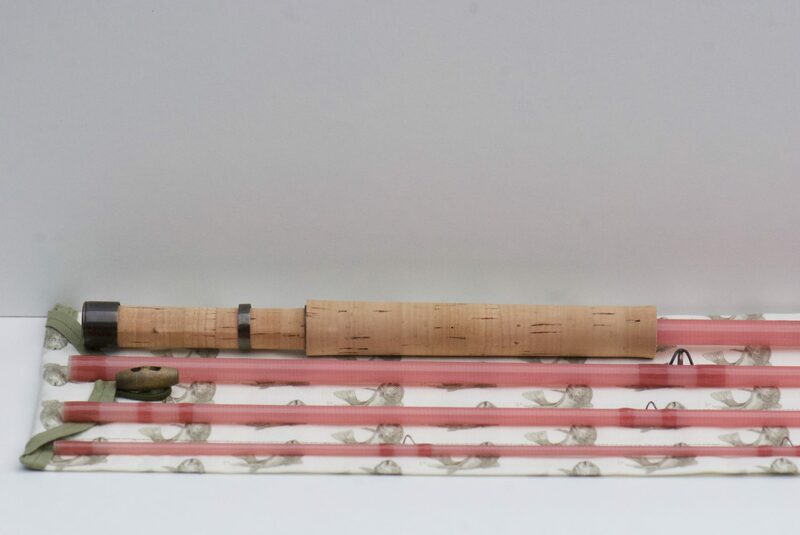 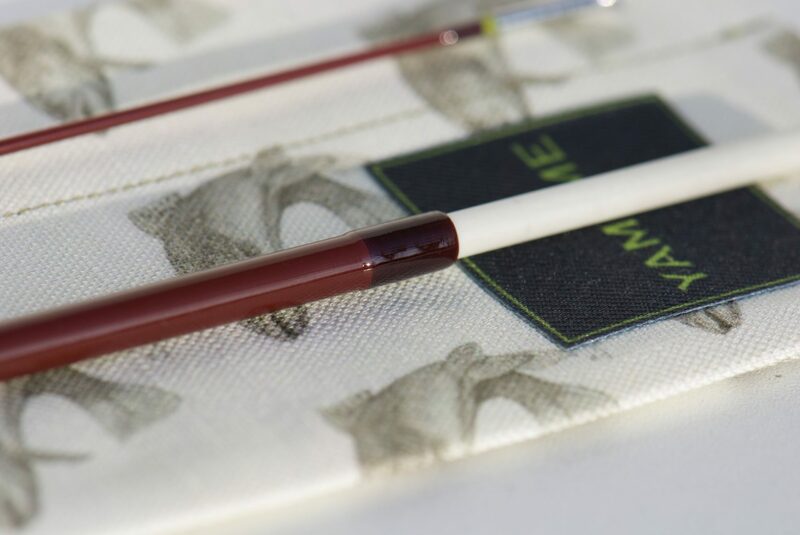 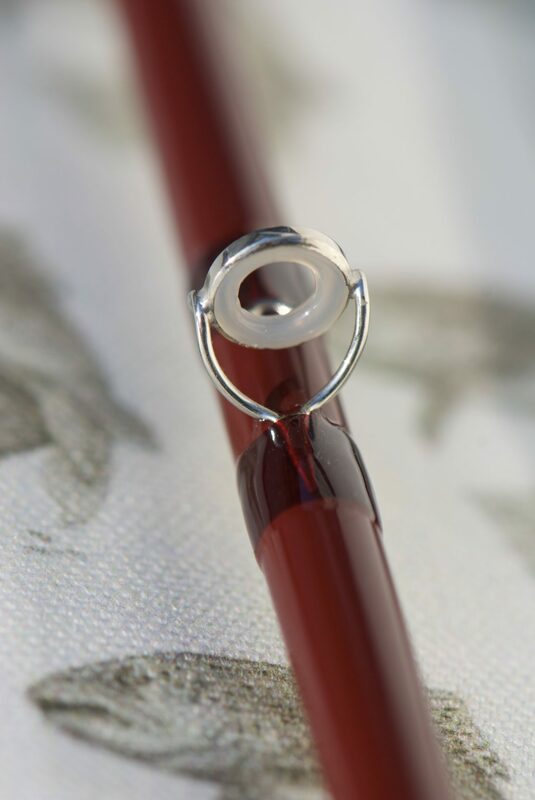 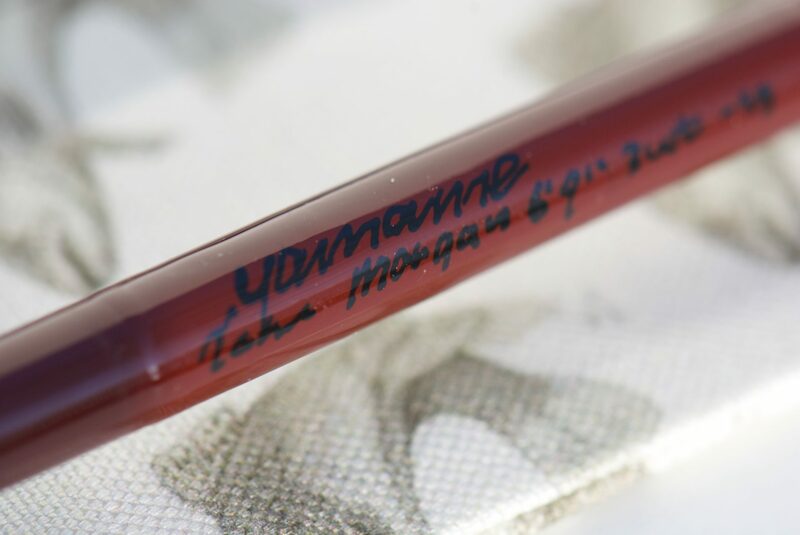 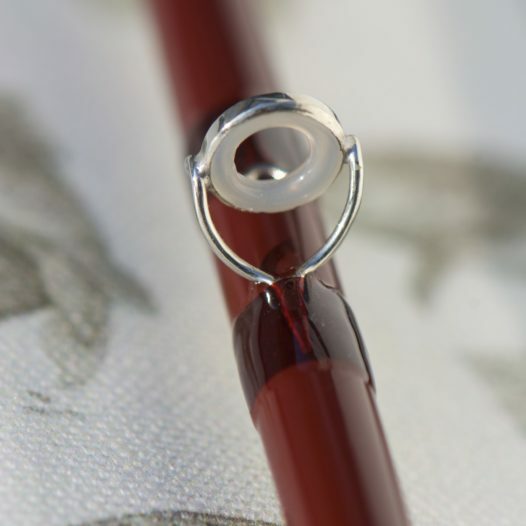 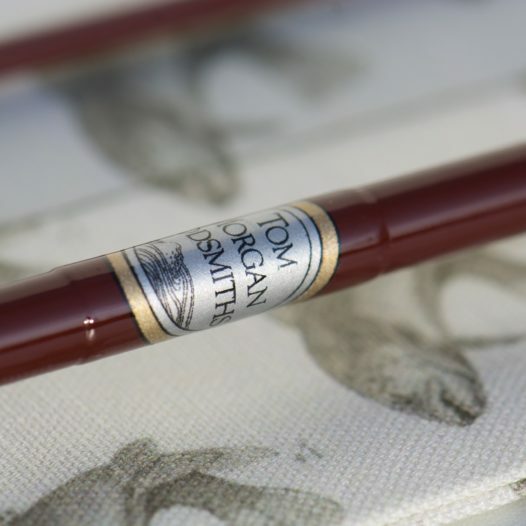 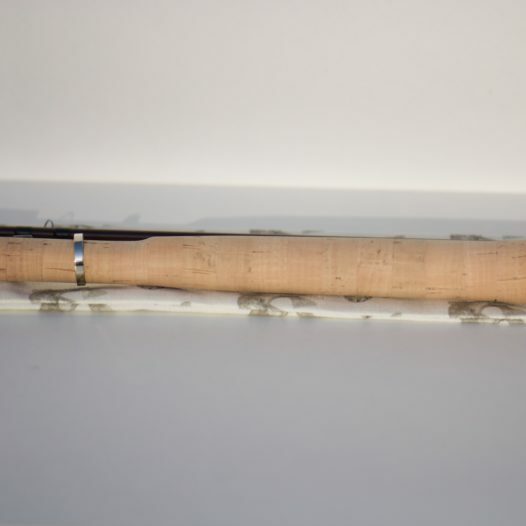 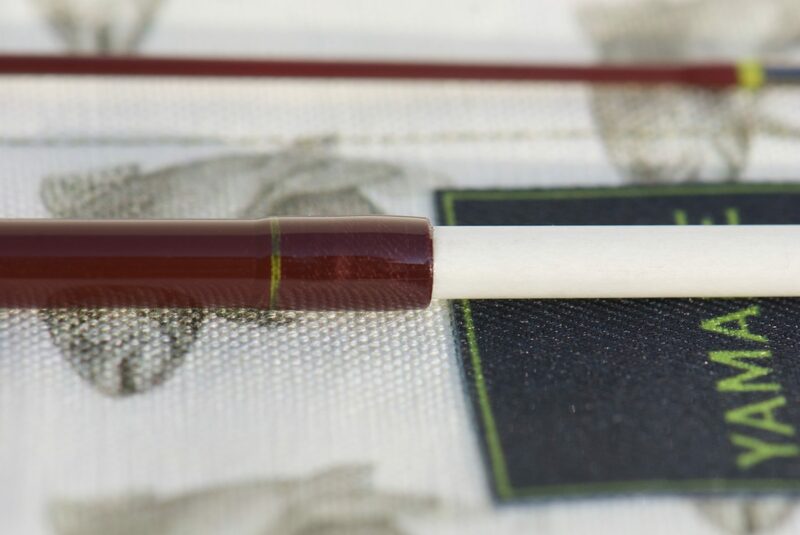 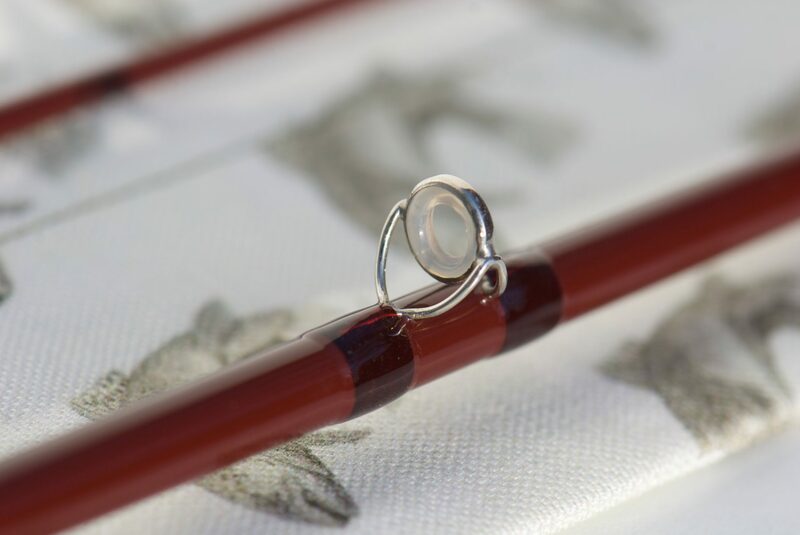 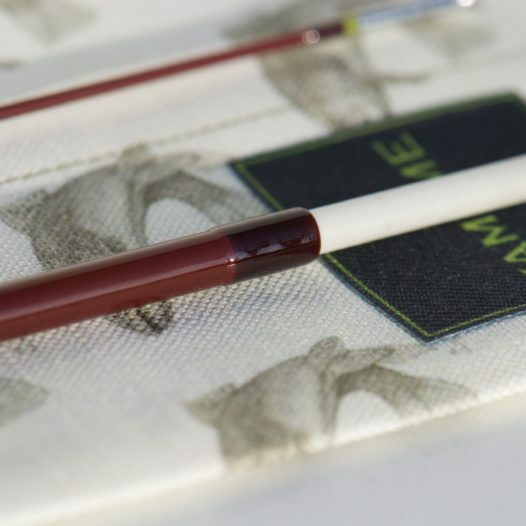 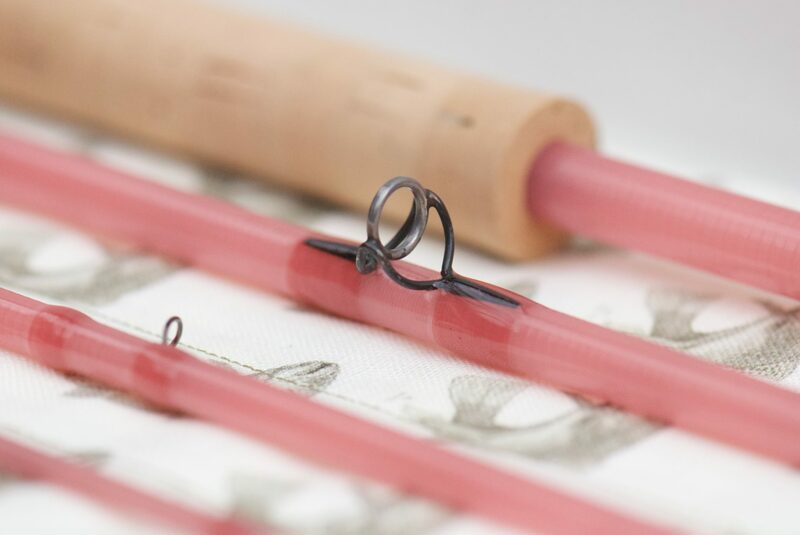 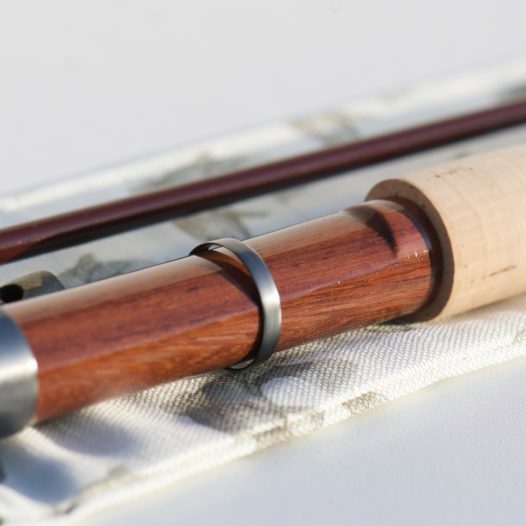 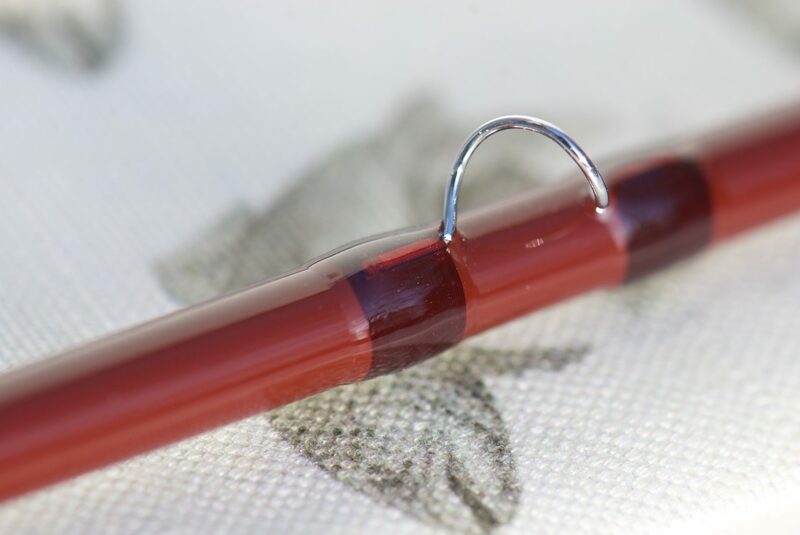 1) what are the prices of your fiberglass fly rods? 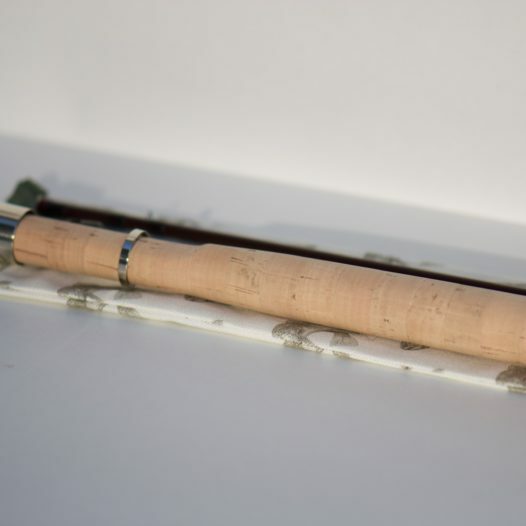 Is it sellers in France? 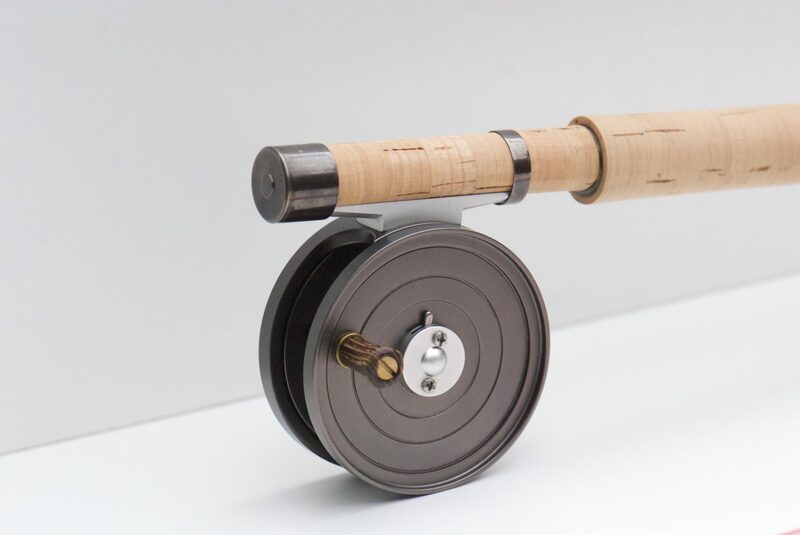 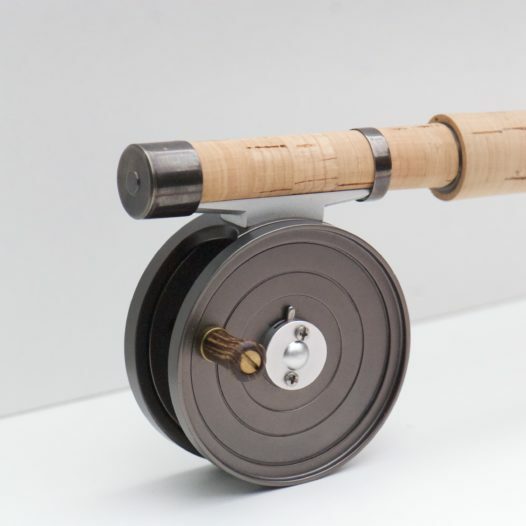 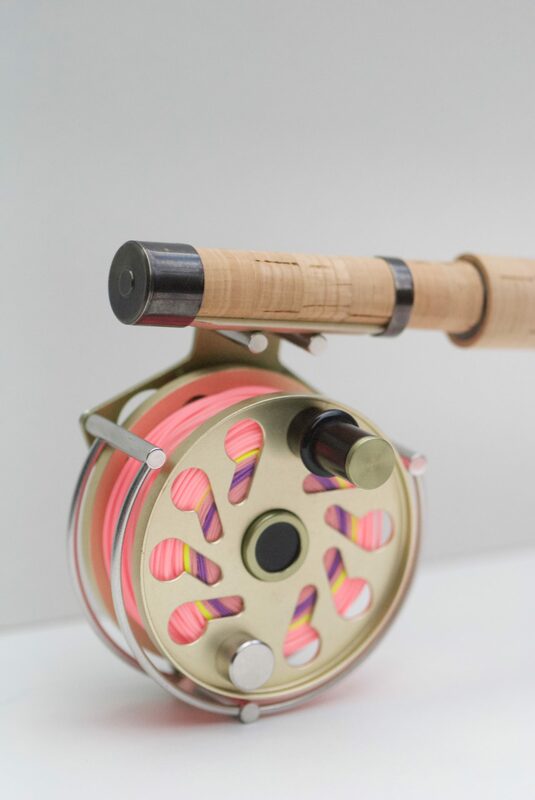 2) is there other models (#5/6 or 7/8 lines) of your genesis fly reels? 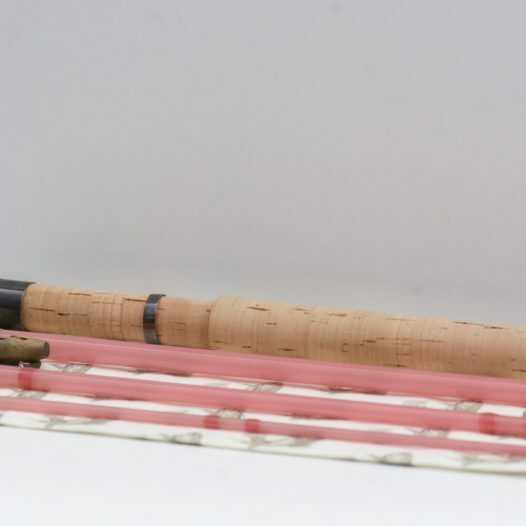 And their prices, shipping to France included? 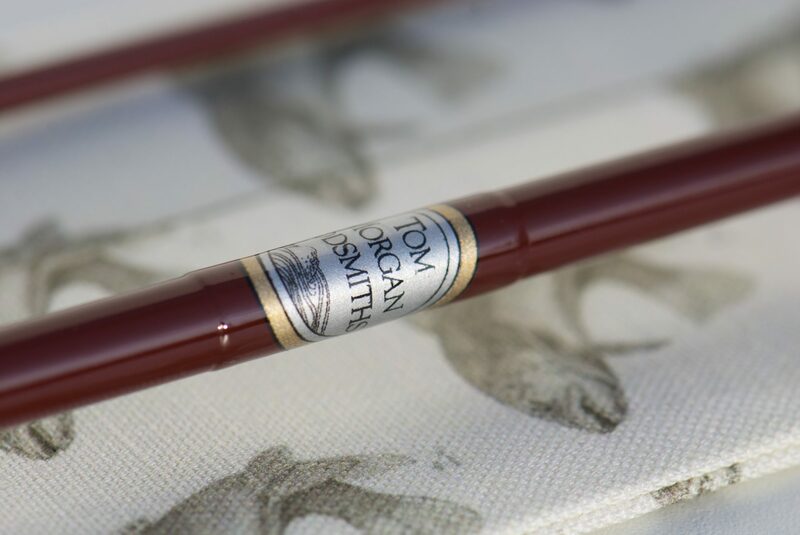 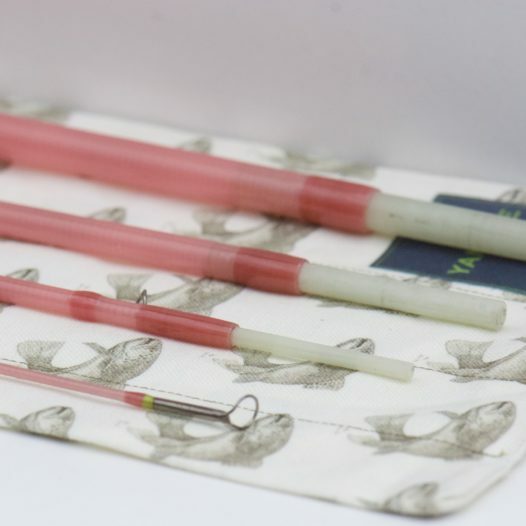 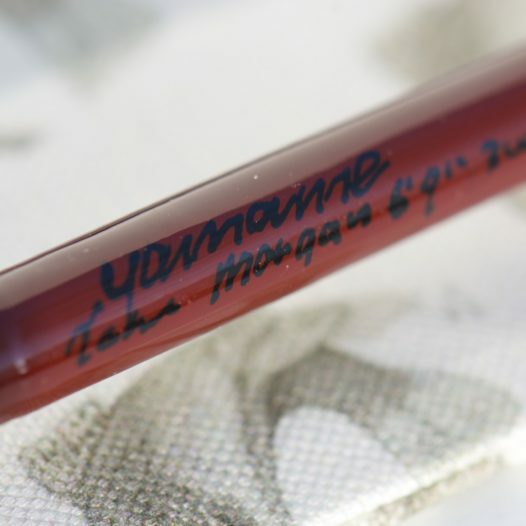 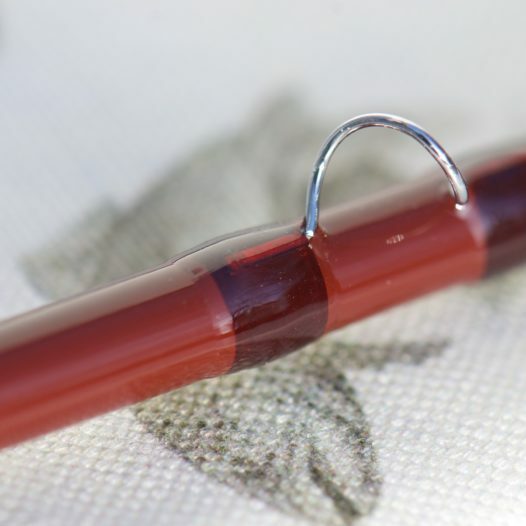 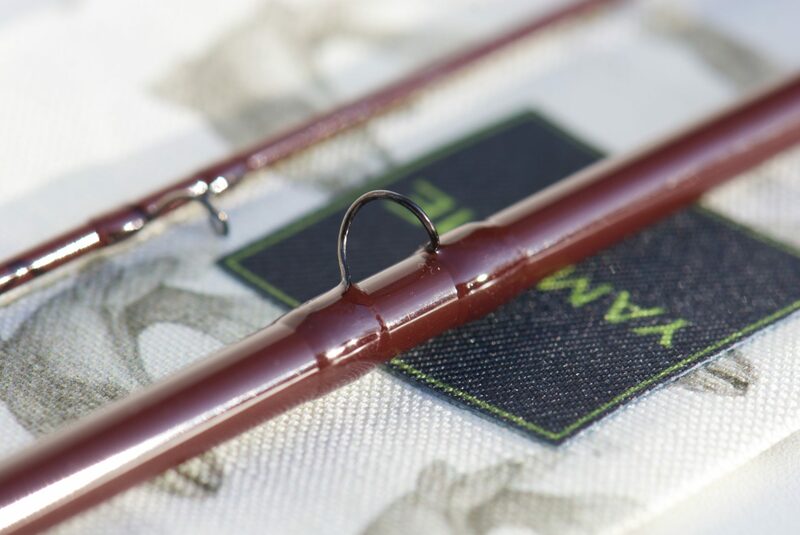 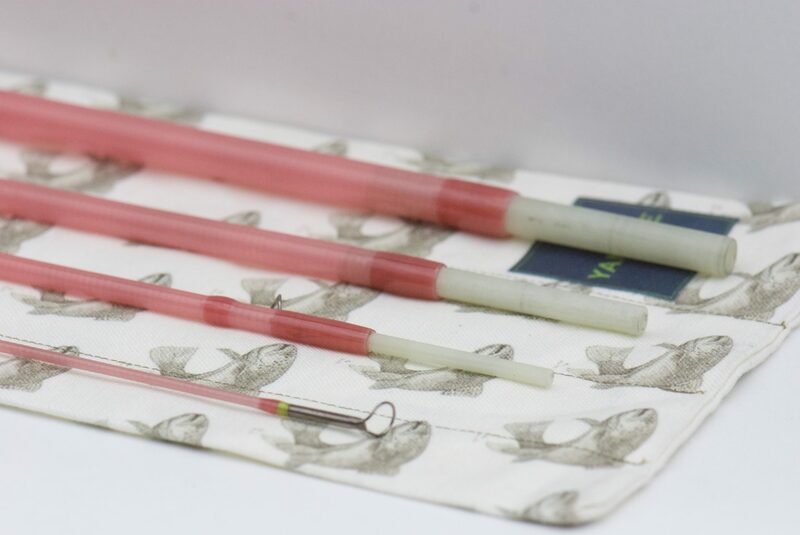 Thanks for visiting my website and that you showing interest in my rods. 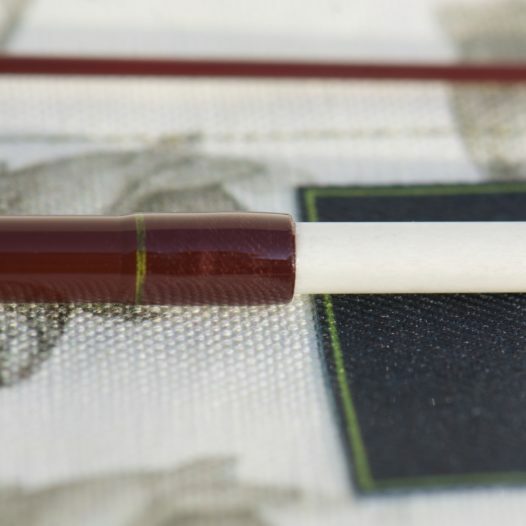 I will mail you all the information to you.